I try to sew myself a dress for my birthday every year, but only manage to get to it about every other year. 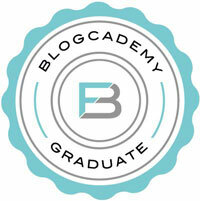 It’s a good goal though, because it gives me a deadline and feels special to wear on my birthday. One year, I sewed myself a Colette Crepe and the year I got married I wore my Victory Pattern Ava wearable muslin. 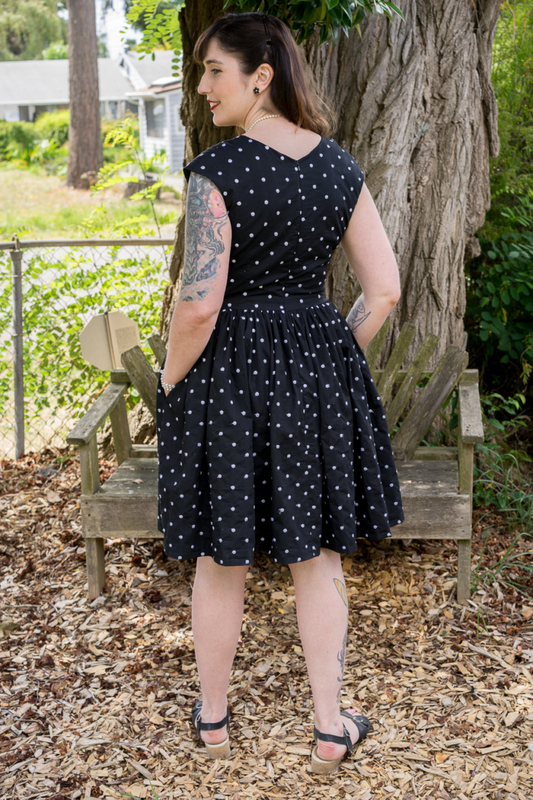 I have been wanting to sew the Sewaholic Cambie Dress for a long time (this pattern came out in 2012), so I am totally late to the party in discovering what an awesome pattern it is. Fabric- I’m not sure if this fabric qualifies as Swiss Dot or not, but it is basically a light-weight black cotton with embroidered white dots on it. I think I got it at Pacific Fabrics. It was bought to be a Cambie, but has been sitting in my stash for years. I lined it with black Bemberg Rayon. Alterations- Graded pattern from size 10 at the bodice to size 12 at the waist. No other alterations. Fit- This is the first time ever I haven’t had to make any alterations to the bodice. I felt like the bust darts were in exactly the right place and the length of the bodice was good too. I like the fit of it so much, I’m already trying to figure out how I can use this bodice for other patterns. 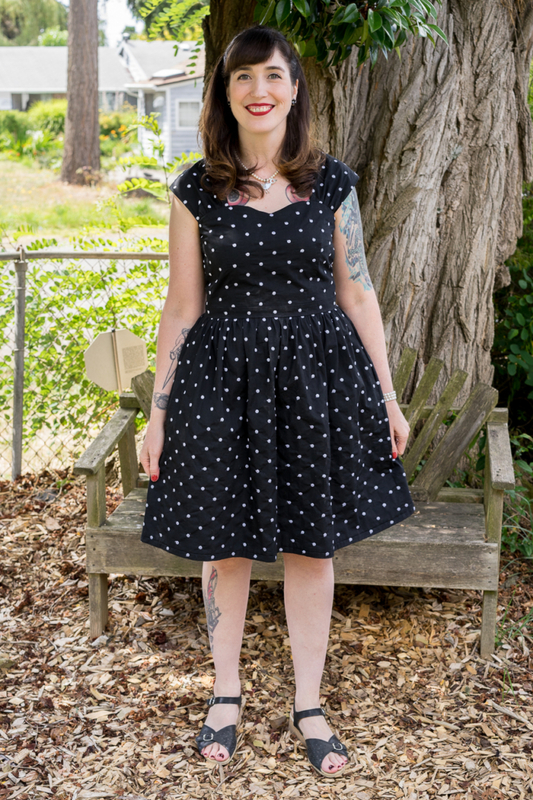 Notes- I almost called this post “Birthday Disaster Dress” because that’s how I felt halfway through sewing it. 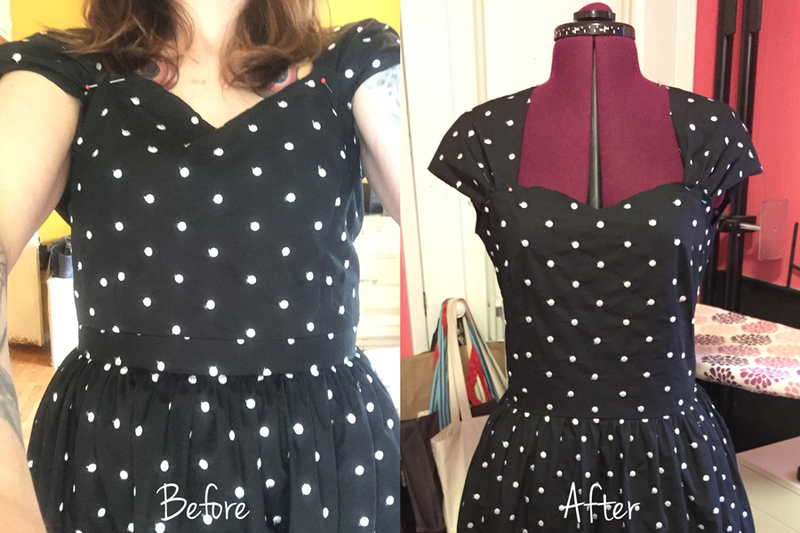 Mistake #1- Had to sew the waist band on twice, because the first time I wasn’t thinking about pattern matching and the way the dots lined up looked horrible– No big deal. I had enough fabric left to cut new pieces and I’m so glad I did. It didn’t take too much extra time and it looks so much better I think. Yay for seam rippers. Mistake #2- Sewed lining too close to the zipper– I had even read Tasia’s sewalong post on how to sew in the lining, where she says not to sew too close to the zipper, but apparently I didn’t pay it much attention. I’m thinking with a cotton lining this wouldn’t have been such a problem, but with the Bemberg Rayon it was a huge problem. The reason this was a mistake will be explained in Mistake #2. It was a snowball effect. 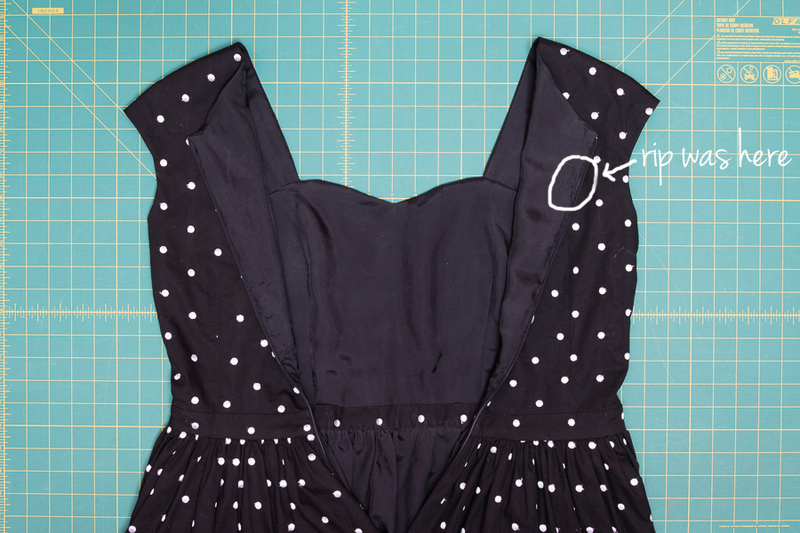 Mistake #3– Was sewing late at night because I was trying to get the dress finished in time for my birthday party. I think you know where this is going. 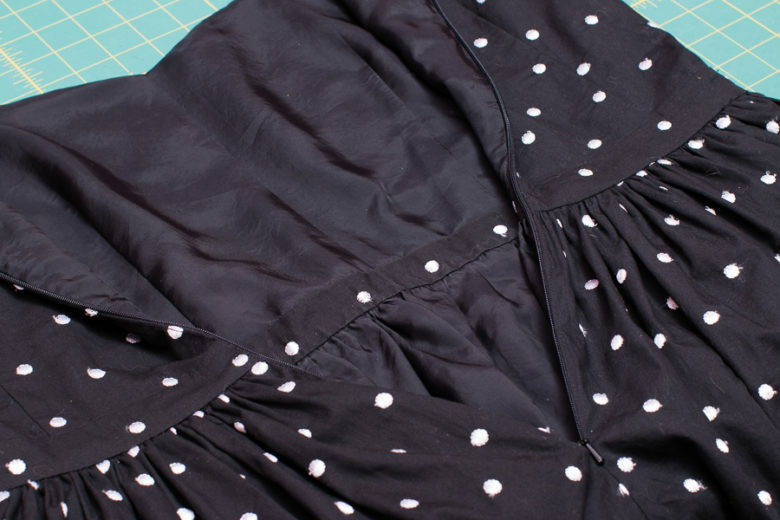 Mistake #4- Tested the zipper before pressing– I also thought I had sewn over the zipper when I was sewing in the lining and was so anxious to check the fit and make sure I hadn’t just ruined the zipper, that I tested the zipper before pressing it. This is where mistakes two through four added up to me stuck in my dress in the middle of the night because the zipper was caught on the lining. Needless to say, getting me out of the dress involved first waking up my husband to help me and then having to rip the lining to get me out. Sad face. 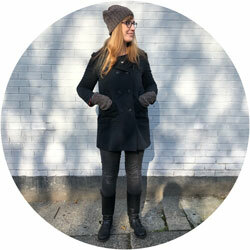 Amazingly enough, I took it all in stride, because I make mistakes on everything I sew. I have also learned from making several late-night, tear-producing knitting mistakes, that it’s better to just go to bed and deal with it with fresh eyes the next day. To assure myself I hadn’t ruined the dress by ripping the lining, I woke up early the next day and sewed up the hole. I was surprised by how cleanly it sewed up. The lining got pressed and pressed again and, as long as I have my husband zip me in and out of the dress (like it’s the 50s), there haven’t been any other snagging issues. Next time, I’ll sew the lining further away from the zipper and if it’s Bemberg Rayon again, I’ll edge stitch it down before I sew the rest of the lining together. See? You can barely see it, so it still has pretty guts! Once it was all said and done, it was funny how quickly I forgot about all the problems I had sewing this dress. I loved wearing it on my birthday. It might even be the best dress I have made so far. I really like the construction and the finishing of it. The Bemberg Rayon may have been a bit tricky to work with, but I love the way it looks and feels, so I would totally use this fabric as a lining again. It should be easier next time too, since I know what to look out for now. The shell fabric and the lining together give it a sturdy feeling and a nice weight. 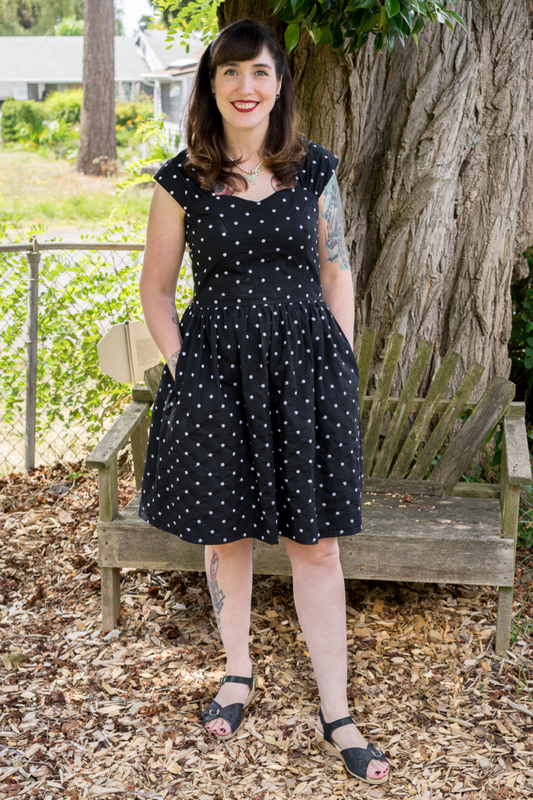 There are many versions of this dress online and it looks good in so many different kinds of fabrics that I can see making a bunch more of these. Happy birthday!! The dress is absolutely gorgeous and suits you so well.